Welcome back to the blog! It’s been all about hair this week and I couldn’t be more excited! So earlier this week I came to you with my first CurlBox Unboxing! If you want to check it out click here! February’s curlbox came with alot of wonderful products this month, and I had to of course figure out a way to incorporate the products in the box. I decided what better way to use the products then to do a Hairstyle Battle video! 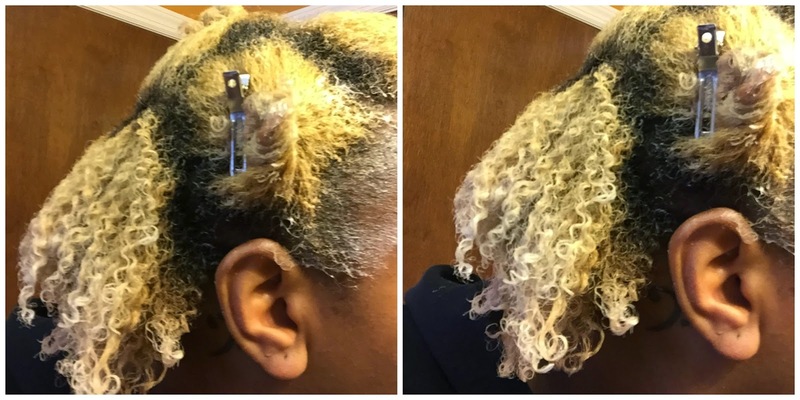 Now I have always wanted to try finger coils, and now that I had some amazing products to try I figured now was the perfect time to test it out! 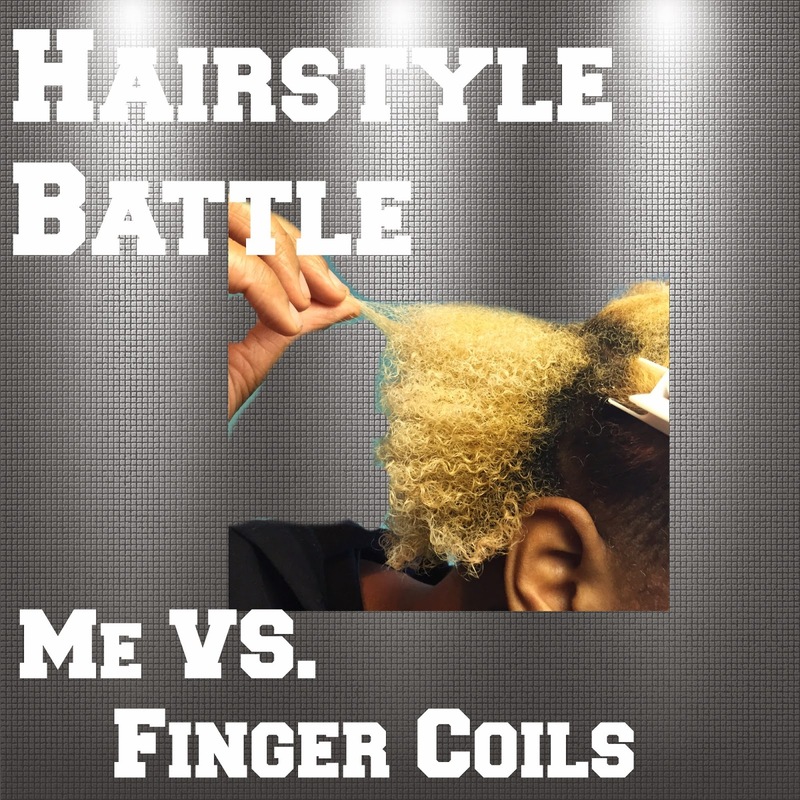 So enjoy the video, and meet me below to see who won: Me or the Finger Coils! So I think it’s pretty safe to say that this hairstyle battle was a TIE! I won because the style did look great and stayed in place. The Hairstyle also won because I ended up not liking how it looked on me. You guys be the judge. Who do you think won? Me or the hairstyle? Leave your comments below! Now lets get into more info and of course pictures! The two videos that help me achieve my finger coils feel free to use both of the full out tutorials to show you how to achieve finger coils. 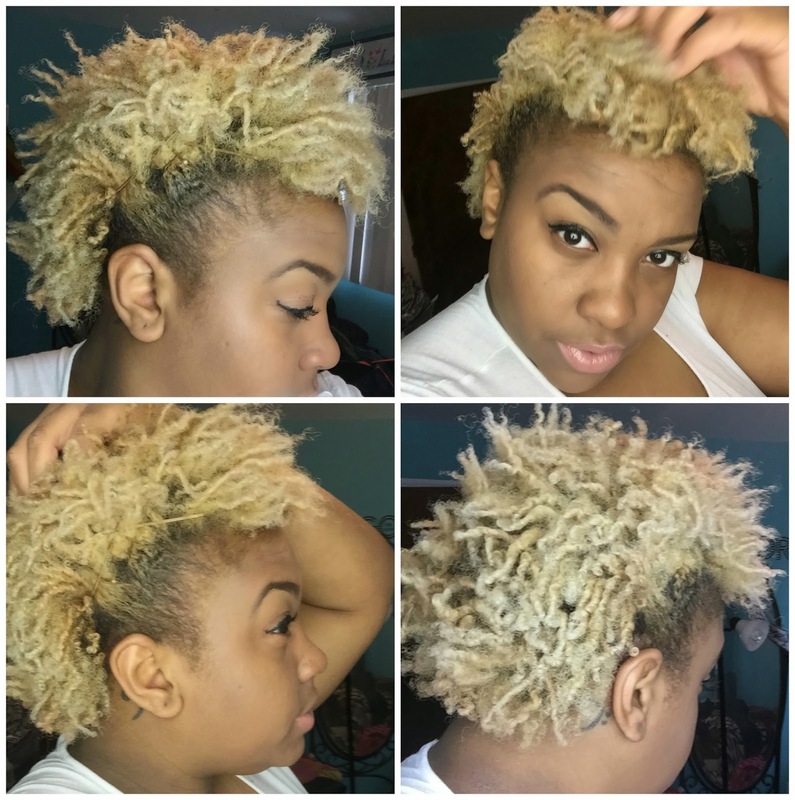 Charyjays Tutorial on Finger Coils- Chile I loveeee a Charyjay Tutorial! Always very informative and simple to follow. I chose her because we have a similar texture, and she showed two different methods of products to use to achieve this style. 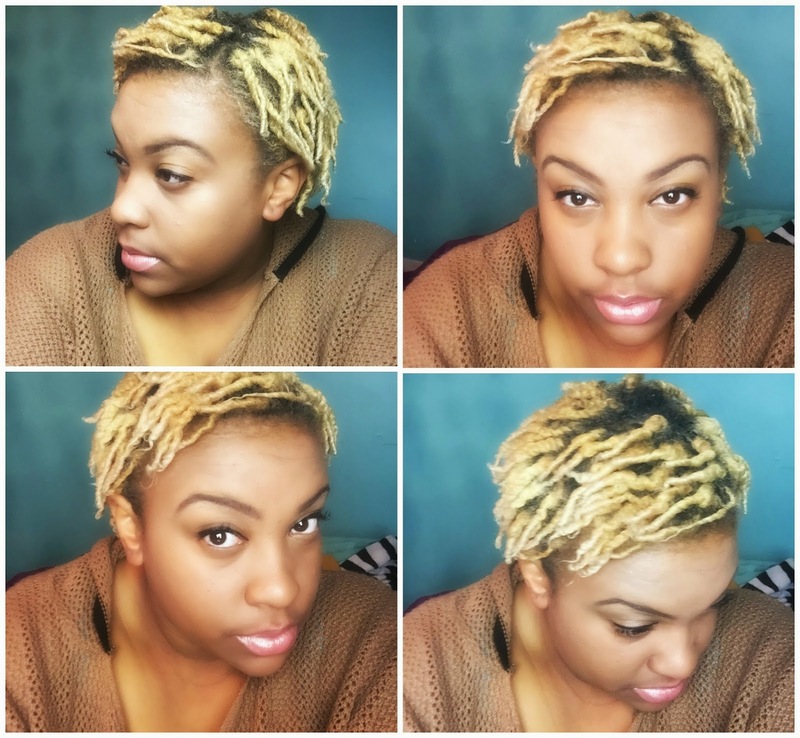 Jouelzy’s Tutorial on Finger Coils- Jouelzy is my go to guru for 4C Hair! What attracted me to her tutorial was because we have similar length and texture. For this video I used 4 out of the 6 products that came with my CurlBox. 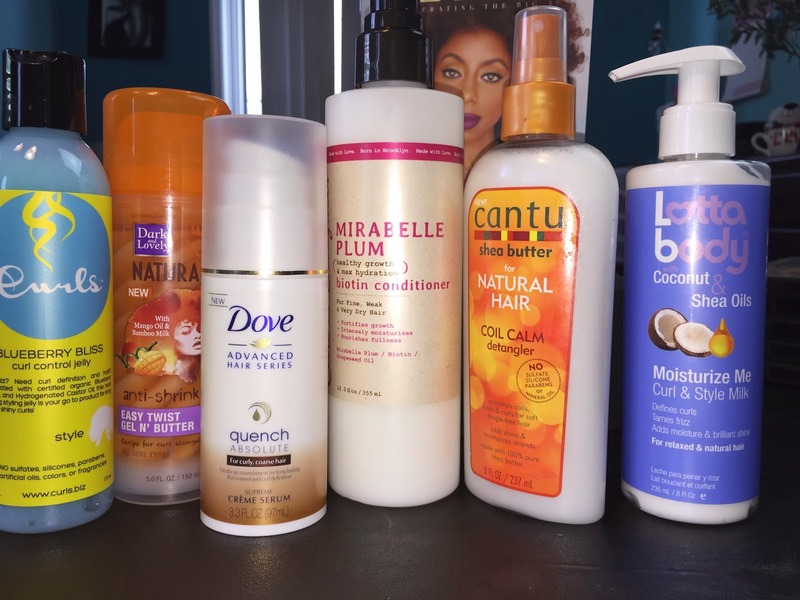 For a more detailed description of the products featured, click here for my Curlbox Unboxing Video. Ok So I started off with super dry hair that was tangled and lacked moisture. I used the Cantu Shea Butter Coil Calm Detangler. It left my hair feeling super soft and manageable. I will definitely be using this again! Then after that it was time to condition and I decided to grab the Carol’s Daughter Mirabelle Plum Conditioner. 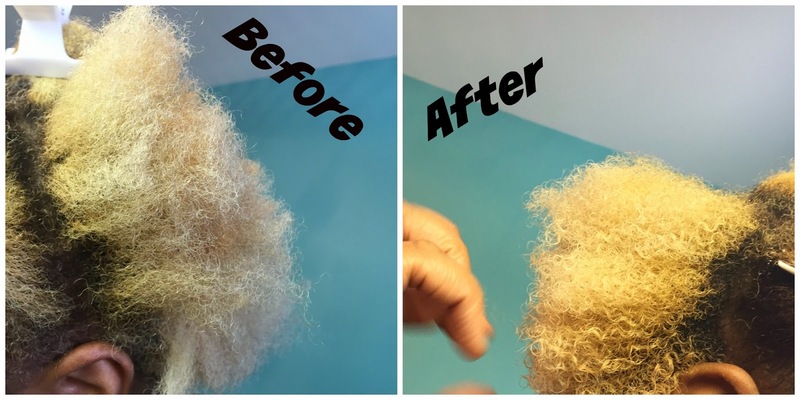 It put shape back into my curls, and kept my hair feeling and smelling great! So since I didn’t really dig the finger coils, so I decided to take them out and rock a finger coil out and I loved it! The Control Paste really defined my curls and I have been rocking this super defined coil out for the past 3 days! So ladies that’s all! Maybe I will revisit finger coils once my hair gets longer! If you try it out let me know! All my links to my social media are linked above. I hope you have enjoyed the second video in the Hairstyle Battle Series! I am having sooo much fun testing out new hairstyles, and I wonder what I will come up with next. If you want to see me try out any hairstyle just comment below and let me know! So until next week ladies, love ya lots like tator tots!